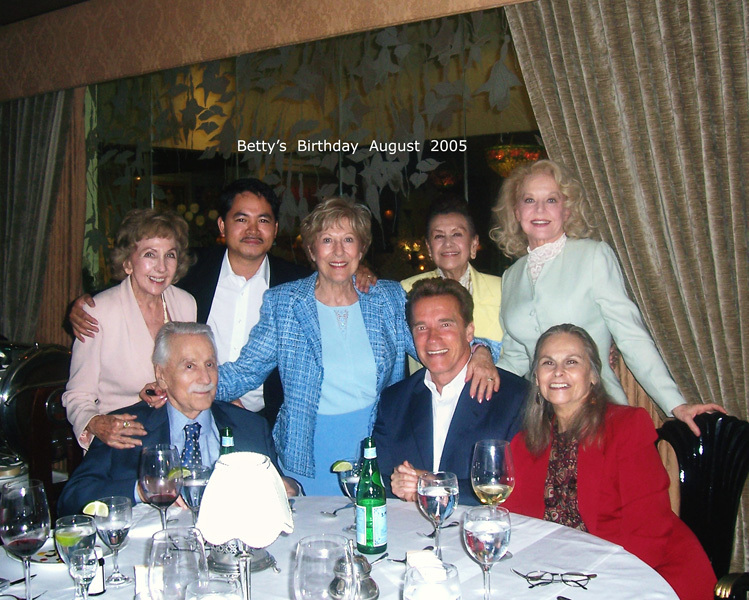 Betty and Joe celebrated Betty’s 2005 birthday with some dear friends and their personal staff. Dorothy Taylor is has been Betty’s friend for over 40 years. 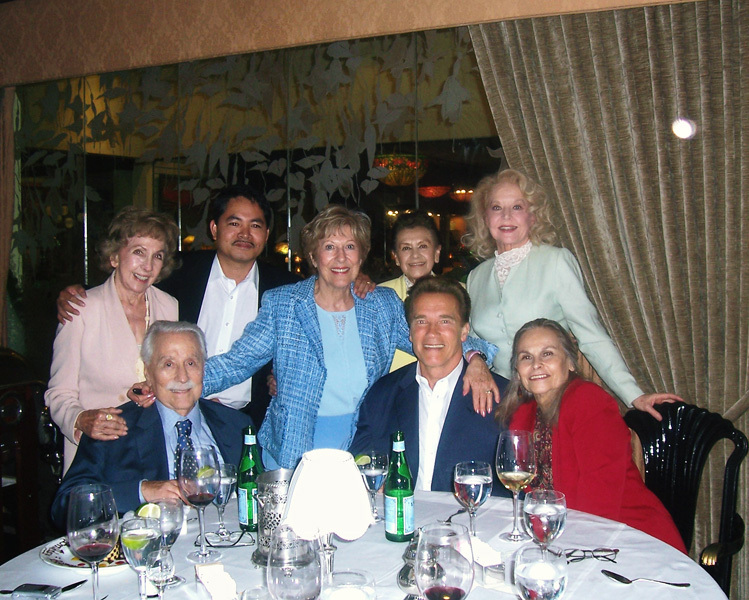 Freda Yankofsky is Joe’s beloved younger sister. 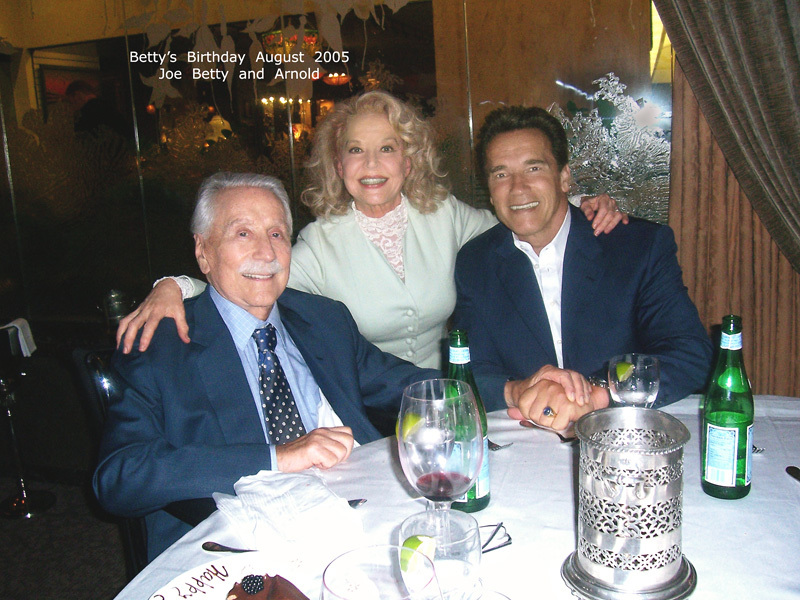 Governor Schwarzenegger, one of their closest friends, always took time to celebrate special occasions with Betty and Joe.